The lending environment is constantly evolving, which means more options for small business owners. In the last few years, non-bank online lenders have entered this landscape adding more choices, and making it as important as ever for business owners to closely evaluate what each lender offers, including the rates and terms of their products and pricing. Do they have a track record of serving small businesses? It’s a competitive market for small business credit options, and that’s good for small business owners. When choosing a lender, you should consider financial institutions that have demonstrated a commitment and track record of working with small business owners. What’s more, make sure they a have team that’s focused on helping small business owners at every stage – from those starting up and expanding to those looking to transition or sell their business. Determine whether your lender can provide financial guidance and answer questions in a variety of ways, either online, by phone and in-person. It can demonstrate the lender is focused on more than booking loans – it shows their commitment to serving and helping small businesses, anytime and anywhere. Do they offer comprehensive support to small business owners? When you’re looking for funding, it’s important to thoroughly research and assess your options. It’s helpful to prioritize those lenders who provide a full array of small business offerings. 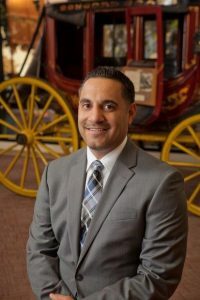 For example, Wells Fargo recently introduced Wells Fargo Works for Small Business® – a broad initiative to deliver resources, guidance and services for small business owners. Within the site, business owners can review articles on starting a business, watch videos on how to navigate the SBA loan application process, and even prepare a business plan through a free step-by-step Business Plan Tool. Every small business can benefit from more comprehensive support to achieve financial success. Do they offer a range of lending options? What is the current financial shape of my business? Answering these questions will help determine if you should pursue a government-backed loan, a loan or line of credit through a bank, or a loan from an alternative lender. Consider making time to meet with your banker to learn more about the various financing options. Do they offer fast and convenient lending products? While numerous factors can impact the length of time it takes to get a decision on a small business loan application, the best lenders make it as easy as possible and keep customers informed throughout the process. Many small business owners are strapped for time, and are seeking faster, more convenient online lending options at competitive interest rates. 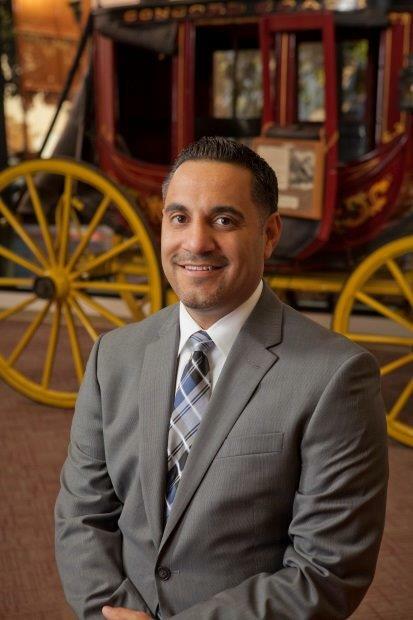 With Wells Fargo’s new FastFlex℠ Small Business Loan, for example, a business owner can complete an application in minutes, receive a quick decision after applying and obtain funding in as little as one day. Other credit products – such as real-estate secured loans – will require more time to gather necessary documentation. Are they transparent about terms and pricing? Borrowers should look for a loan product that clearly states its terms and pricing upfront. Take time to fully understand how much the loan will cost, frequency of payments and any additional fees associated with the loan. As you pursue credit for your business, make sure lenders provide you with the interest rate as well as how much you will owe each payment period. Compare all of your options to ensure you’re getting the product that best meets your financial needs. Obtaining funding for your business may seem challenging, but entrepreneurs have more options today than ever before. It’s important that you take the time early on to research and assess all your options so you can determine what type of lender you want to work with and which financing option is best suited to meet your business needs.